The Quilt Collection at the Vermont Historical Society ~ Now Online! This is just lovely! – The Vermont Historical Society has an extensive Quilt collection that ranges from whole-cloth examples from the early 1800s to a commemorative piece from 1991, all being documented as Vermont-made. The collection is now available to view in an online exhibition called ‘Patterns of History’ – you can view it here. 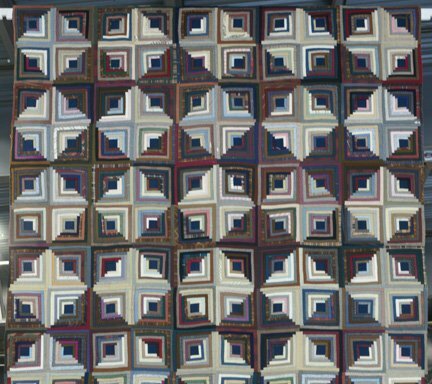 There are 9 Galleries of quilts – click on each image to see a larger image and details. The exhibit was created by Katherine Poarch, with photography by Jeffrey Lomicka of Jeff and Cricket Quilts. 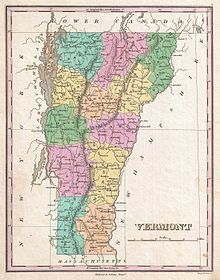 VABA will be exhibiting at the 2012 Vermont History Expo, the weekend of June 16, 17 in Tunbridge Vermont. This year’s theme? Vermont in the Civl War. This annual [usually] event is put on by the Vermont Historical Society, and sponsored by various Vermont businesses and Foundations. We will post more on this as we get closer… in the meantime, please visit the website for information on events, exhibitors, visiting authors, and everything Vermont!